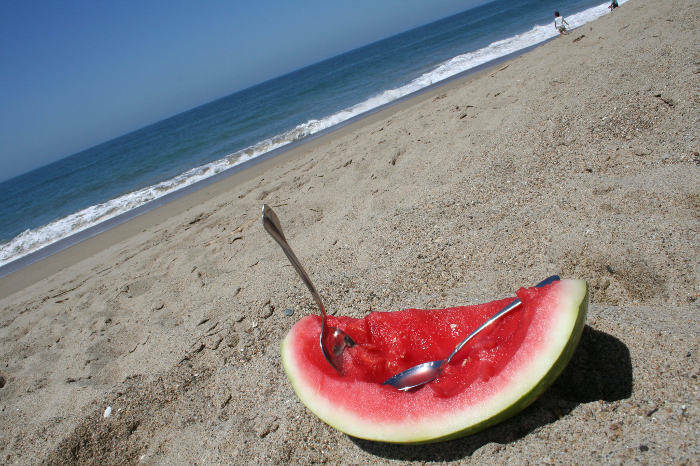 The traditional Ferragosto Lunch is changing under the influence of the economic crisis, polls reveal, and so are the food choices of Italians. Nutritionists warn against excessive portions and highlight the negative effects of very seasoned dishes, especially in extremely hot weather. 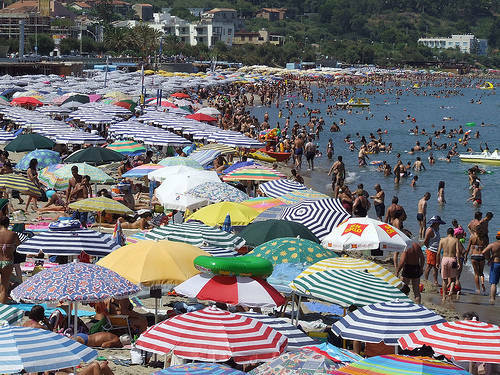 Even when the weather in Italy was gorgeous today, unlike here in New York City, the majority of Italians decided to celebrate Ferragosto at home, a poll reveals. According to a survey carried out by the Italian National Farmers Association (Coldiretti), one in four Italians (27%) celebrated the Festa dell’Assunta with family and friends, skipping the traditional fish lunch in restaurants on the coast. 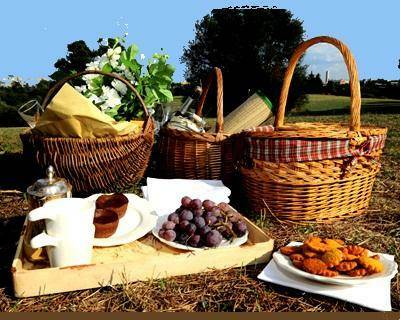 24% went for a picnic with home-made foods, while 9% went for a to-go lunch in a touristic destination they visited. Only 7% chose to eat at a restaurant, while agritourisms around the country have been the choice of over 250,000 visitors. 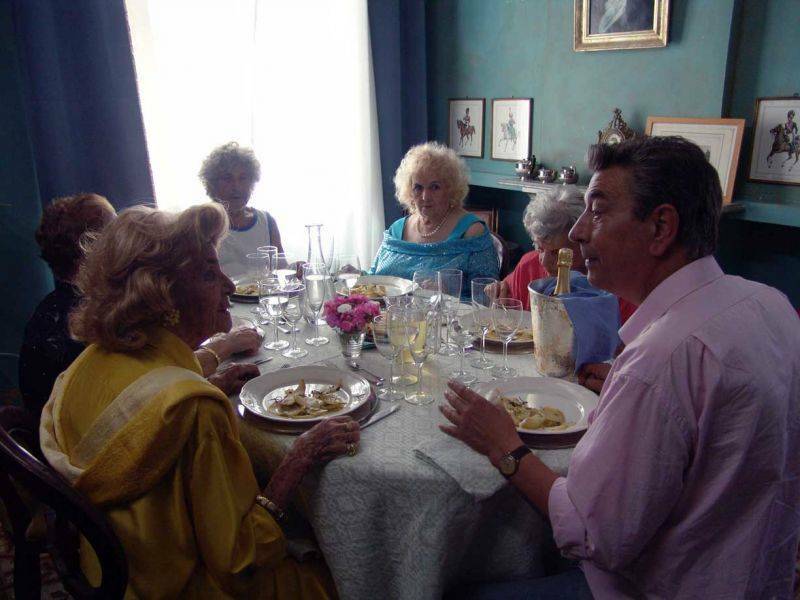 The traditional “Pranzo di Ferragosto” is changing under the influence of the economic crisis that ails Italy, but the choices of those Italians that decided to eat out notwithstanding the economic troubles are also changing. The Italian Association for Animal Defense (AIDA&A) has in fact released a study made possible with the collaboration of 63 restaurants across Italy, which show that the orders for meat-free dishes increased to 12% this year. A staple of the Ferragosto lunch together with fish dishes, grilled meat was ordered by only 36% of the restaurants’ guests. Restaurant owners believe that this trend has to do with vegetarian diets’ popularity among Italians, but also with the extremely high temperatures that characterized the month of August, that had customers opting for lighter dishes rich in fruit and vegetables. 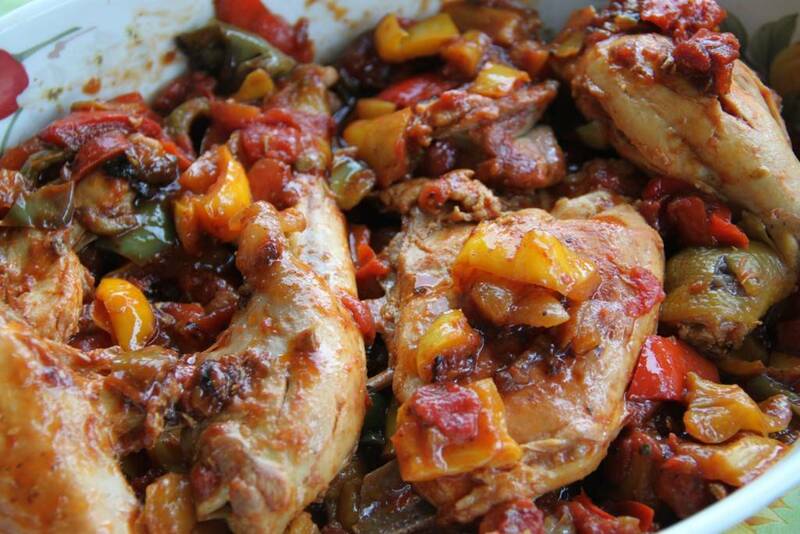 Chicken with peppers, another very popular entrée for the Ferragosto lunch in Rome, is high in protein and low in fat and represents a healthy alternative to grilled red meat. Nutritionists however invite users to be cautious with portions: Giacinto Miggiano, Director of the Nutrition Center at the Cattolica University in Rome, states that Italians tend to gain at least one pound from the “mega-pranzo” of August 15. 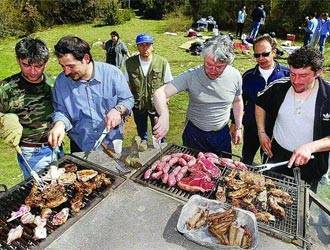 “The caloric intake can reach 2500 calories, which equals to a weight gain of roughly one pound,” Miggiano states. “Ferragostan dishes tend to be very salty and seasoned, causing water retention,” he adds. To fight the post-food extravaganza drowsiness, nutritionist Amleto D’Amicis from the Italian National Institute for Research and Nutrition (INRAN) encourages the consumption of pineapple at the end of the meal. Rich in Bromelain, a proteolytic enzyme that helps the digestion of proteins, pineapple can also help fighting water retention and swelling.